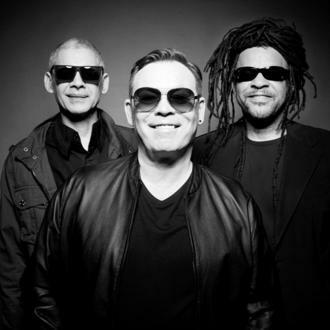 Ali Campbell insists he is delighted to be reunited with Astro and recording and performing again under the UB40 name ”flying the flag for reggae again”.Ali Campbell is thrilled to be reunited with original UB40 member Astro and ”flying the flag for reggae again”. via Ali Campbell ‘flying the flag for reggae’ with reformed UB40. This entry was posted on Friday, May 9th, 2014 at 5:05 pm	and is filed under Breaking Headlines, Caribbean News. You can follow any responses to this entry through the RSS 2.0 feed. You can skip to the end and leave a response. Pinging is currently not allowed.